Oh, hey! Mitch Pileggi! Didn't know he was on Supernatural. Yes, he did a few episodes a few seasons back and this year he's back along with Corin Nemec! I loved this episode so! back story, for the win. I never would have thought in a million years that Mary was from a family of hunters, one of the great twist of this show! this episode was so amazing. 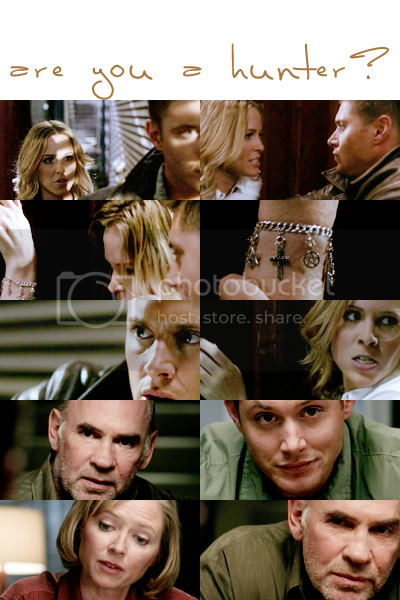 i remember FREAKING OUT when dean and mary fought.